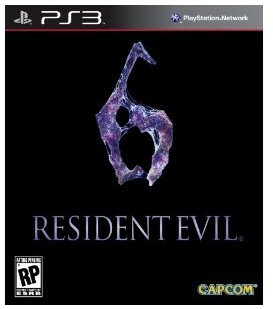 Today developer Windrider42 has released a working CFW Eboot Fix for Resident Evil 6. Check out what he had to say and the download link below. He notes that his is for the Game ID BLUS. I only tested the 20+MB one so far on the USA (although it should also work on the BLES01465) release. I replaced EBOOT on USB GAMEZ folder because it is a app EBOOT fix not an update EBOOT fix. Also make sure you do not install the 1.02 update, skip it when the game starts up.